June is now looking for a new home as a youngster for handling. 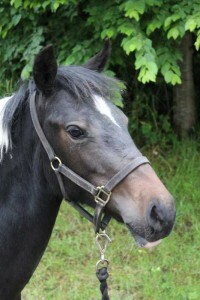 June requires an experienced, confident rehomer, who has had experience of young horses before. She was unhandled when she arrived with us, and although she has come a long way since then, she can still have her youngster moments, and would benefit from daily handling. 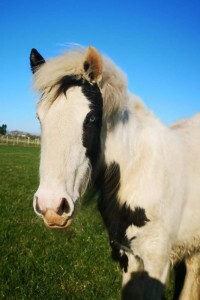 June gets on well with other ponies and is currently living out with shelter. 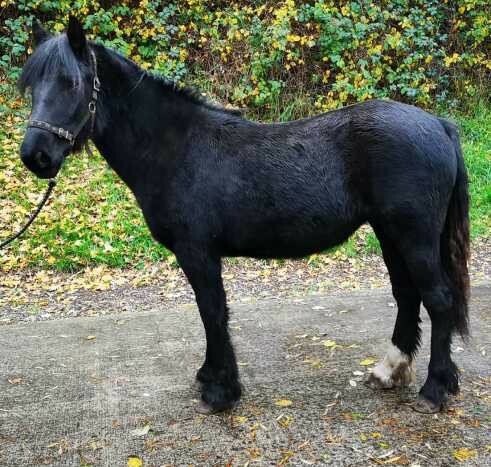 She is good to handle, catch and lead with a confident handler, and is good for the vet and farrier with patient handling. 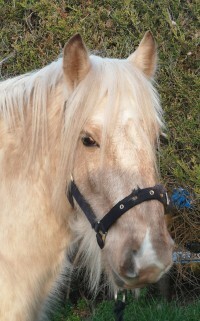 We estimate that June will mature to approximately 14 - 14.2HH. If you are interested in June, please apply online. 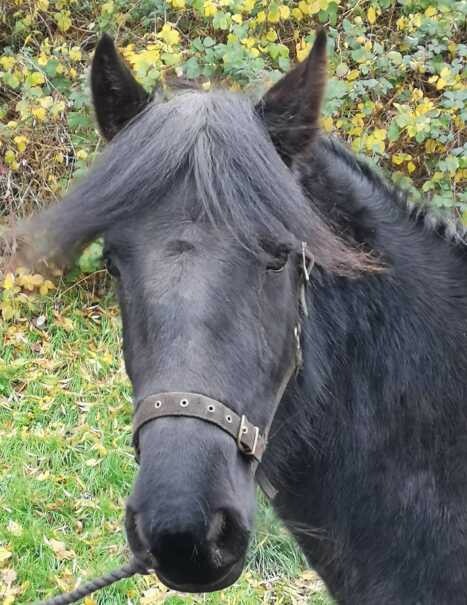 June is a friendly, inquisitive filly. 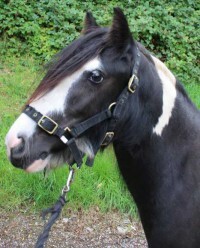 June came into Penny Farm unhandled as a foal at foot.